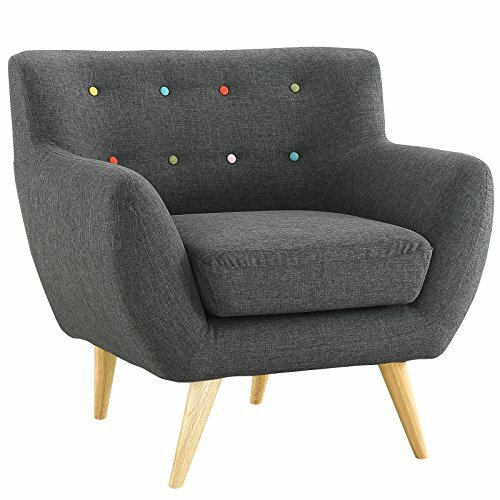 A serious armchair turned playful with cute and colourful button tufting to perk up any room. 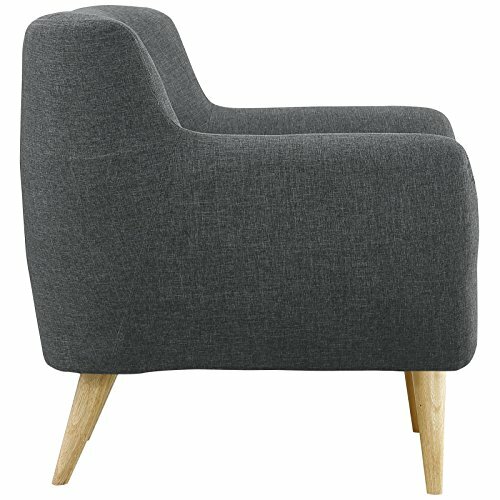 Grey Armchair with Dowel Legs and Multi-Coloured Buttons by Modway is ranked among top 100 products on Decorami and #2 (out of 11) in Accent chairs & Armchairs category. 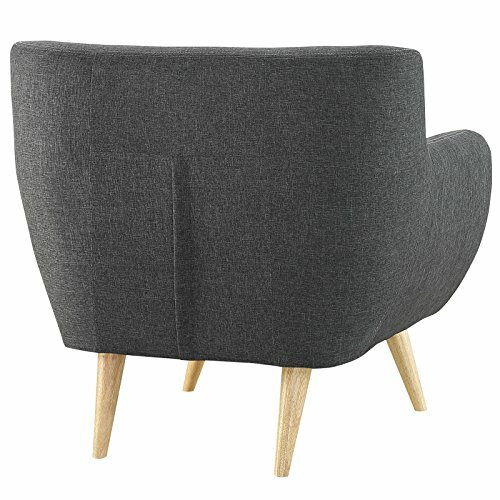 Product was voted 11 times by our users with 100% people liking it.